Our club is a safe place to practice and make mistakes, allowing you to grow and become polished. 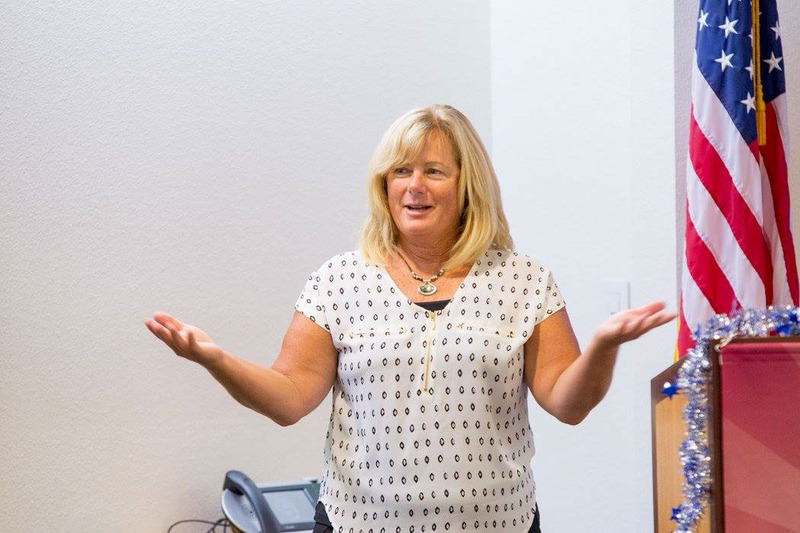 A Toastmasters meeting is a learn by doing weekly workshop in which participants hone their speaking and leadership skills in a no pressure atmosphere. There is no instructor in a Toastmasters meeting. Instead, members provide motivational and developmental feedback to each other, which is a part of the program’s success. Meeting participants also give impromptu talks on spur of the moment topics, conduct meetings, serve in various meeting roles, and develop skills related to timekeeping, grammar, and parliamentary procedure. Toastmasters' new educational program Pathways is designed to help you build the skills you need to communicate and lead. We hope you will take the time to visit us and if you feel connected to our club, we would love to have you join. 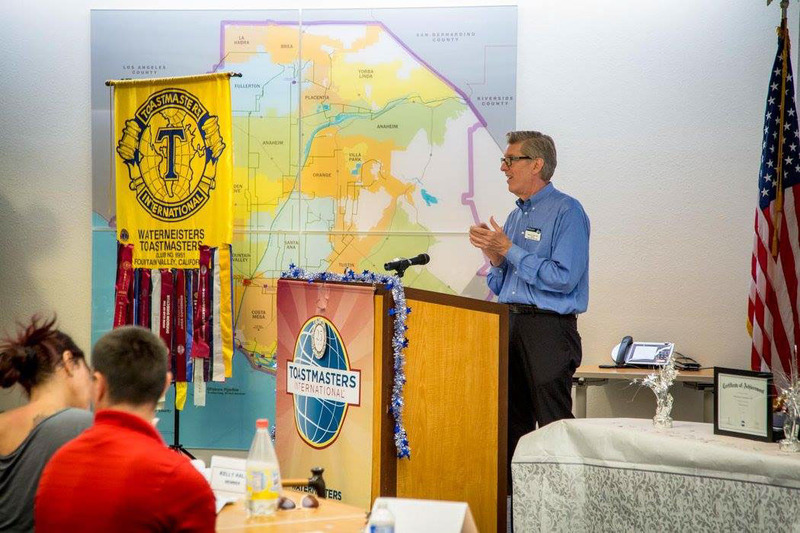 We meet weekly on Wednesdays from 12:05pm - 1pm at the Orange County Sanitation District, Administration Building, Conference room C.
If you ask anyone who has ever participated in the Toastmasters program, they will tell all about the rich returns that continue to yield dividends going forward (for less than $8 /month for an active membership). At Watermeisters, you'll experience support from fellow members regardless of the level you begin. That's because we've all been there! You will also have free access as a new member to an experienced Mentor who can answer questions and help guide you through the first steps of the Toastmaster's Journey. We welcome all guests to our open club, and hope you'll stop by and attend one of our weekly meetings. Consider yourself invited!